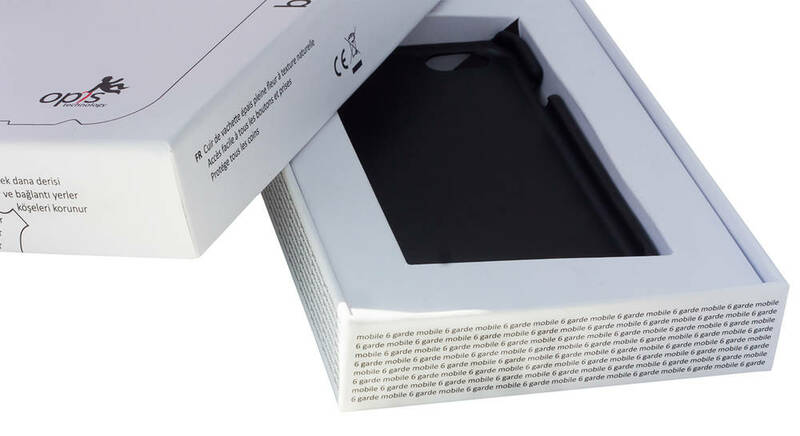 The Opis mobile 6 garde BACK case is designed to complement the stylish iPhone 6/6s´s form and function in every way possible. 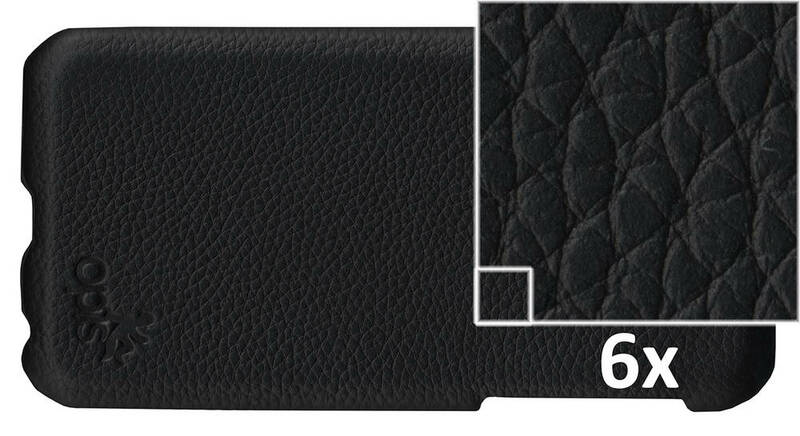 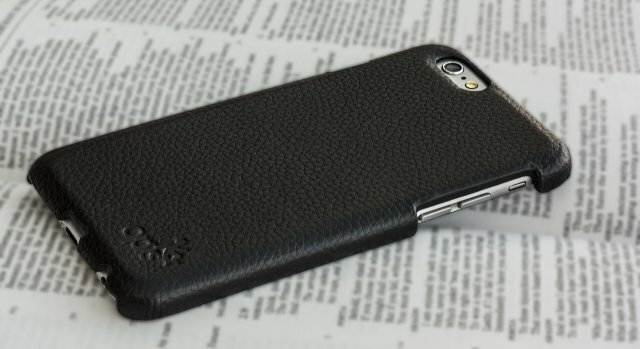 The use of genuine top-grain leather with its rich, natural texture creates an individual allure unique to each cover while the snap-in case keeps your iPhone snug and safe. 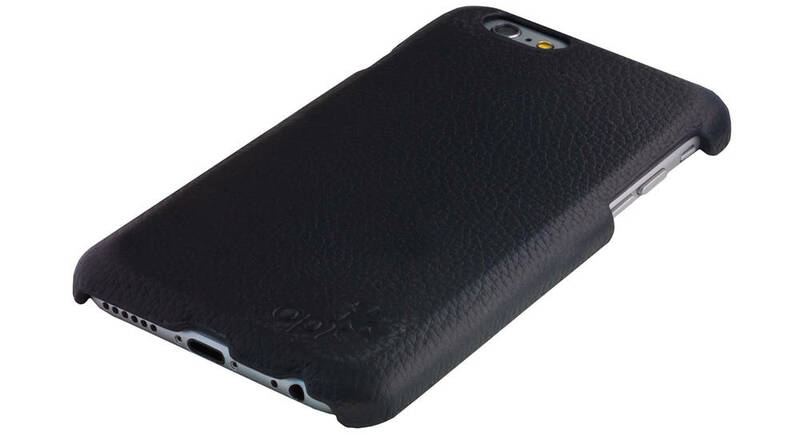 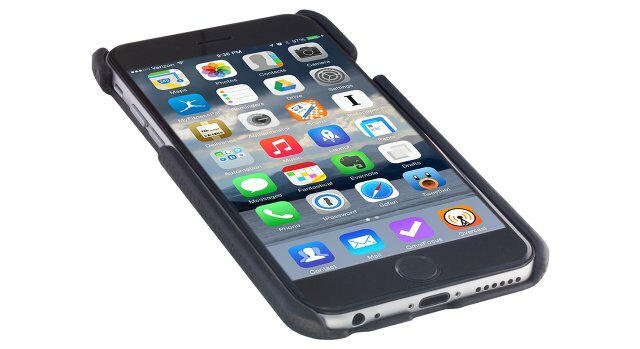 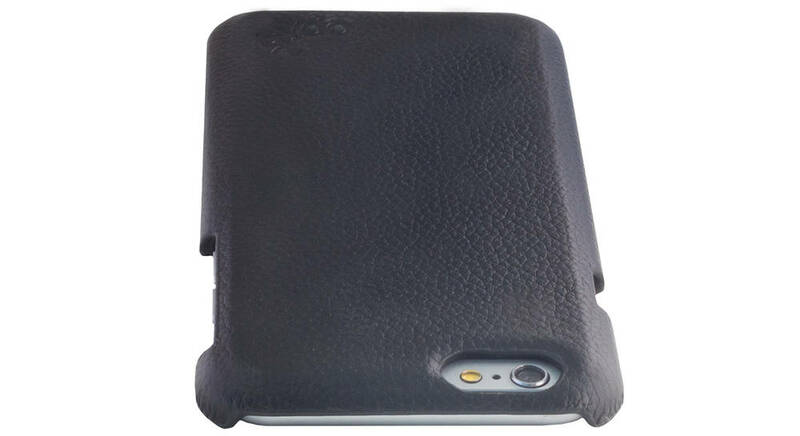 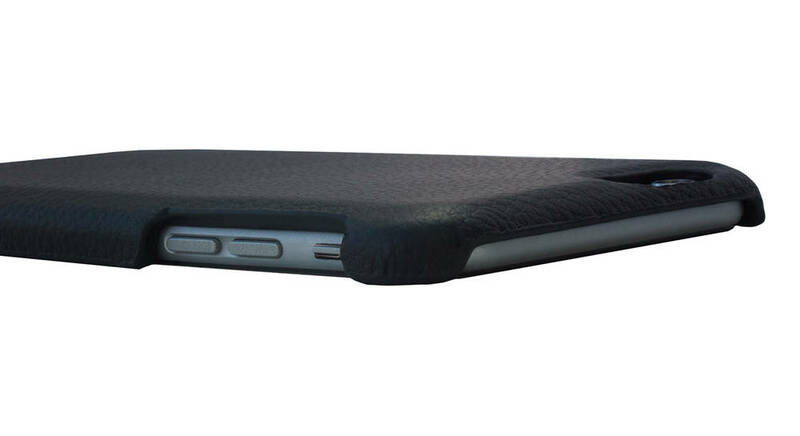 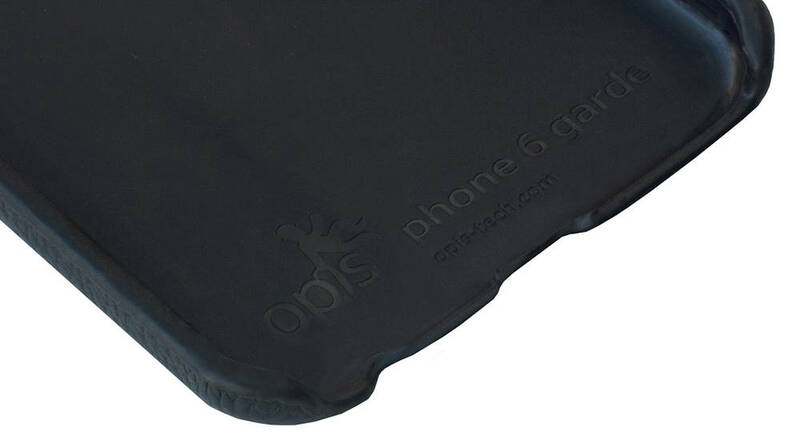 This real leather case from Opis technology protects the complete back and all 4 corners of the iPhone, while allowing easy-access to all ports and buttons.